ESCAPE From Corporate America! 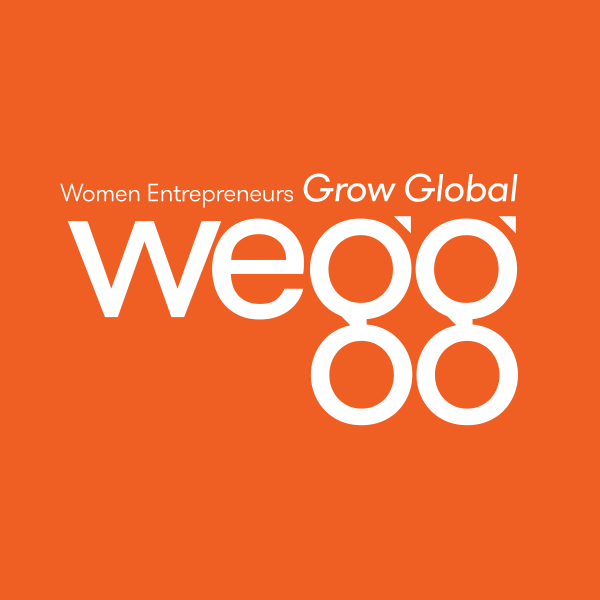 : Women in Technology or Entrepreneurship? I could not help but think that these same skills (below) for a career in IT are applicable to women in entrepreneurship! What skills would you look for in young people that want a career in IT (or entrepreneurship)? CB: I'd look for someone prepared to keep an open mind about the possibilities and with passion to make a difference through information technology. AB: Understanding what the technology can do. It isn't an end in itself. CE: Successful business is all about teamwork. As a result, when building a team I look to hire people who combine intellect and passion for their chosen field. BlackBerry is successful because of our people's energy, enthusiasm and commitment. AJ: Energy, curiosity, dynamism, self-starter, eager to stretch themselves, intellect, emotional intelligence. Read this interesting dialog between women executives who are enthusiastic advocates of women in business in the Women in Technology: ITWales Interview.